How do I vote for a film? From the Program page, select “Pick a Film” to see an entire list of the feature films. Rate your film with the stars just below the synopsis of the film. Rate your favourite short film on the MQFF app on the session page for the short film. Please note: users must be logged in to vote! Tickets for the 2019 MQFF will be available online following Program Launch on 12 February 2019. The MQFF ACMI Box Office will open from Thursday 14 March 10am until the start of the last session of the day. MQFF Box Offices at Cinema Nova and Village Jam Factory will open 1 hour before the first session starts until the last session of the day. Exchanges can be made up to 2 hours prior to the session start time and incur a fee ($1.50 online or $3 at the Box Office per ticket). To exchange online, simply login to your account online or on the iOS app. Single Tickets – In the ‘Bookings’ tab of your account page, click the blue hyperlinked ‘Exchange tickets’ button underneath the date of the relevant booking. A pop up window will appear, and you can select the relevant session and click ‘Exchange sessions’, then follow the instructions to exchange and Checkout. Pass Bookings – Go to the ‘Passes’ tab of your account page, click the blue hyperlinked ‘View / Exchange Sessions’ button to the right of the relevant pass. A pop up window will appear, and you can select the relevant session and click ‘Exchange sessions’, and follow the instructions to exchange and Checkout. I’ve bought a ticket but it wasn’t sent to me! Please check your spam folder for an email from noreply@mqff.com.au and your account details to ensure you have a valid email address. A session I want to attend is sold out. Will there be a standby queue on the day of the screening? MQFF operates standby queues for all sold out sessions. Standby queues will commence 30 minutes before the session start time. Admission is not guaranteed. Visit the MQFF information desk at the venue on the day from 30 minutes before a Standby session. A special event Waitlist is put in place for the Opening Night event – please put your name down on this Waitlist on the session page to be the first notified of any ticket releases. Tickets are General Admission without allocated seating. Priority Entry is given to MQFF Members, Sweethearts and Life Members. What is an MQFF Membership? 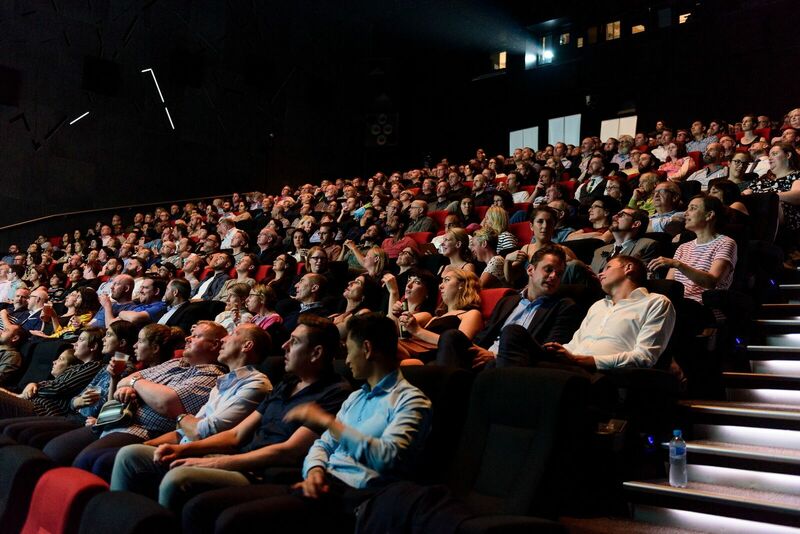 An MQFF Membership provides excellent value offering discounted tickets at the Festival, concession prices at partner cinemas and festivals and exclusive offers throughout the year. Read more here. What are the 3, 5 and 7 Film Passes? Passes offer great value giving you significant discounts on the price of a single ticket. They are designed for single person use and are valid for 1 ticket per standard session for the pass holder only, until pass allocation is exhausted (excludes special events). You must purchase the pass first to create the pass number and then book your films on the pass by using the pass number to redeem $0 tickets. What is an All-In Pass? The All-In Pass is valid for a single ticket to all standard sessions, plus special events and screenings including Opening and Closing Nights with priority entry into the cinemas. Customers must be Members to be able to purchase the All-In Pass. Full-time students, pensioners, unwaged, seniors, MIFF, ACMI and Palace Cinema members are entitled to concession prices with a valid concession or membership card.